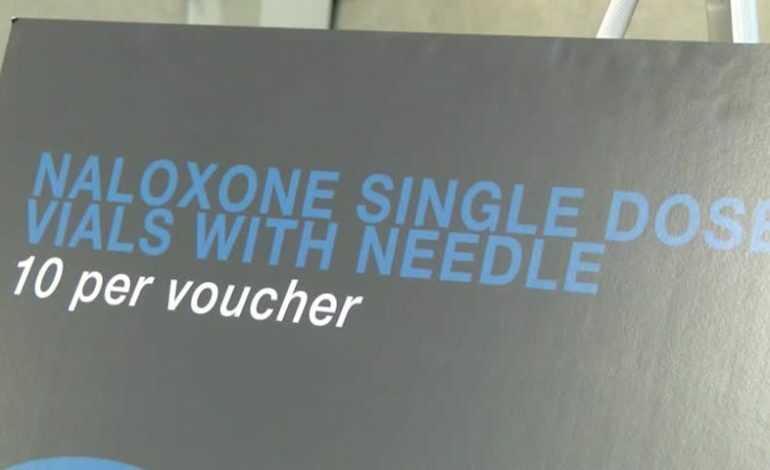 A unique lawsuit settlement that may save the lives of opioid overdose victims was announced today by Louisiana Attorney General, Jeff Landry. Landry says 120 family members and friends are currently dying everyday to opioid abuse across the country. Louisiana is one of the top ten states for drug overdoses by opioids. It’s effecting individuals regardless of your demographic. That’s why this settlement is so unique. “The product won’t expire, we’ll may sure that the training is in place I want to once again thank the general for coming up with something that the other 49 states could not come up with.” Other than just taking the cash, Louisiana is taking the next step. “This is a tool for our first responders. It’s not a substitute for emergency medical care provided by paramedics but it is something that when my deputies are first on the scene, and the scene’s not secure for medical professionals to come in, that at least we’ll have the option of trying to save someones life.” says Lafayette Sheriff Garber. Landry says Louisiana writes more prescriptions for opioids than there are people, this is one of only eight states to reach that number. The vouchers will be distributed and begin circulating within the next 30 days.